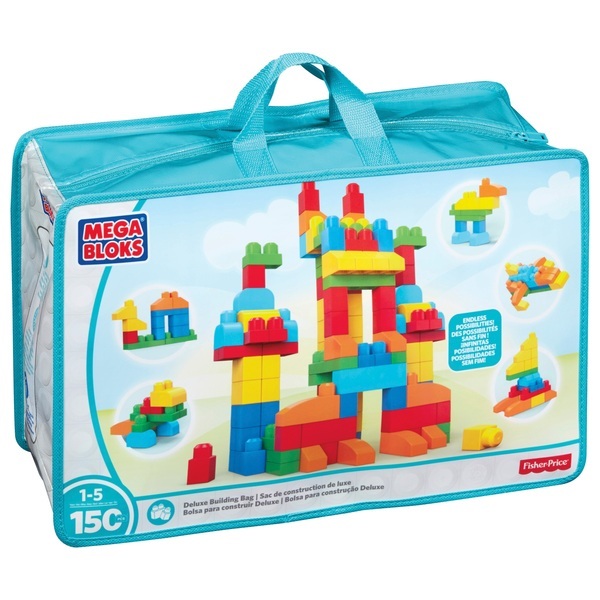 Build and explore limitless construction possibilities with the deluxe building bag by Mega Bloks First Builders. This set is every child’s dream come true, with 150 blocks, including new shapes, to encourage endless creativity. Use the classic coloured blocks to build tall towers, crazy castles, funny creatures, or whatever else your child can dream up.